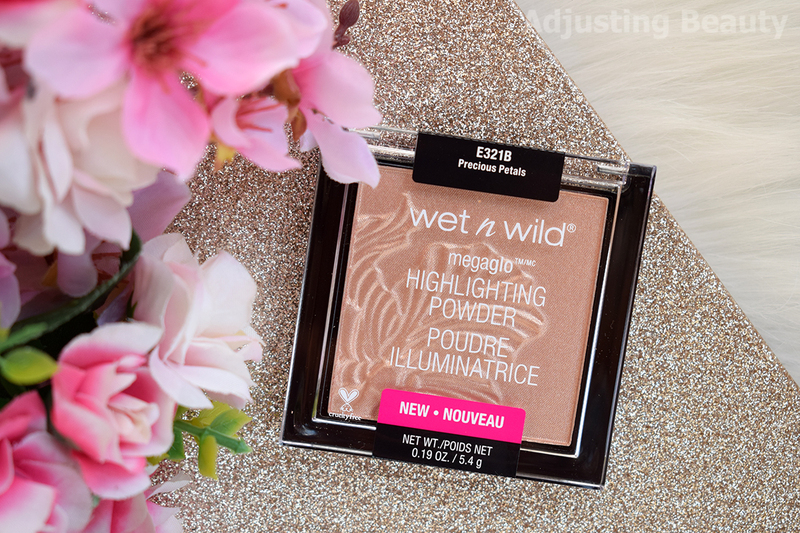 Wet n Wild is one of those popular drugstore brands that offers good products at affordable prices. I actually picked these up on Click2Chic, because the Coloricon Blush in Rose Champagne was at a half price. 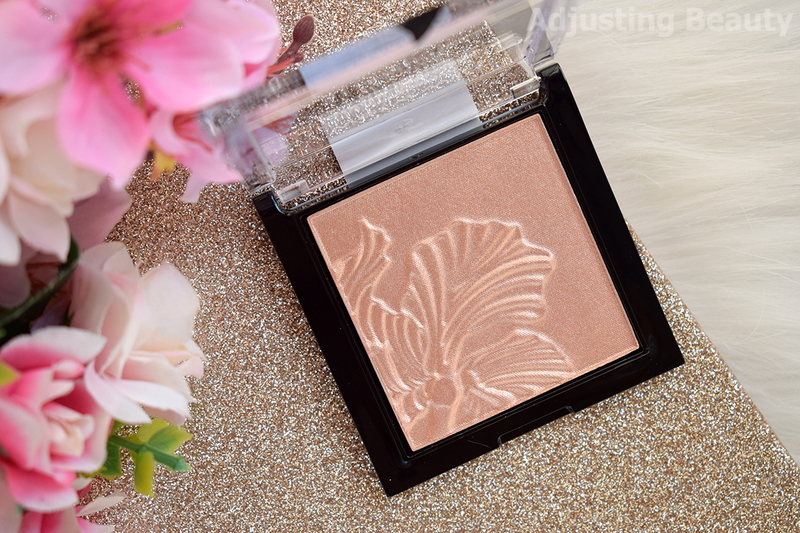 I also picked up Megaglo Highlighting Powder in Precious Petals, because I've heard it's a dupe for Becca Opal and I didn't wanted to invest in that one without knowing, if it's going to be too dark for me. It comes in a basic plastic packaging with transparent lid. Packaging looks a bit flimsy. In it is 5.4 grams of product and it costs around 6€. It's a wetter formula that blends lovely. Shimmer in it is fine and gives off quite a metallic sheen. Pigmentation is amazing. You really don't need much to make it glow. 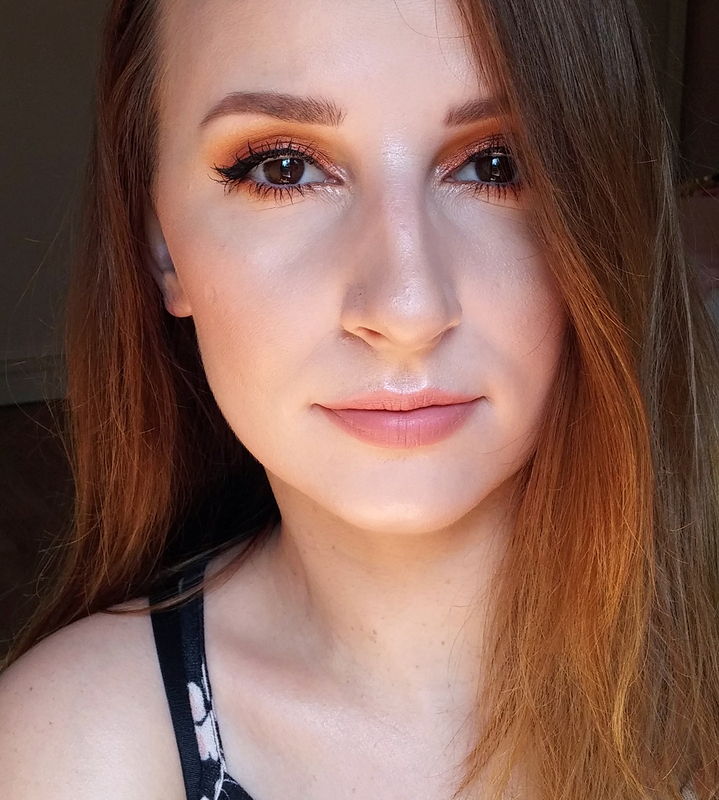 If you apply it lightly you get more of that golden sheen and the more you build it up, the darker and more apricot based it looks. I actually don't have anything that looks like Precious Petals in my collection. I'd say that this is warm apricot based highlighter with light champagne gold sheen. The base is a mix of pink and peach and the glow on top is not true gold, but also not proper champagne. It will suit medium skin tones best, but you can make it work on light skin tone too by applying it lightly, so you mostly just pick up that sheen and not colored base. I only compared it to theBalm Mary-Lou Manizer, because I have nothing similar to it. 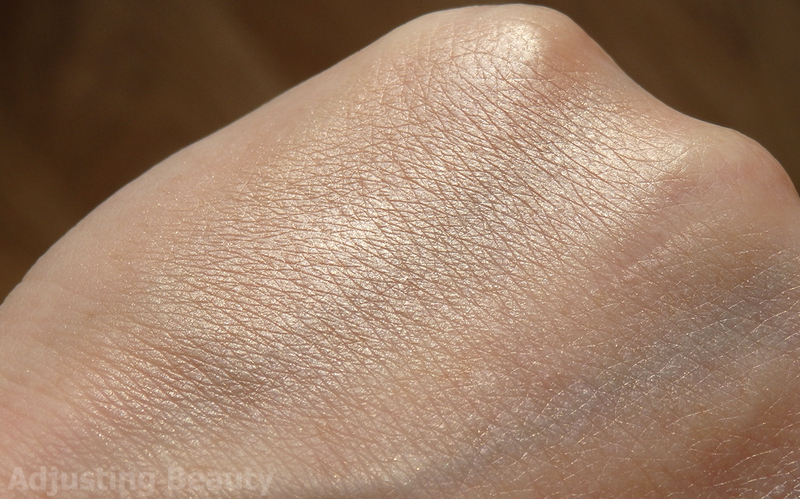 Mary-Lou has that same champagne gold sheen, but the base is much lighter. This stays on the skin well and it's still there at the end of the day. Intensity also stays almost the same. It's the same flimsy plastic packaging with transparent lid. In it you get 5.85 grams of product and the regular price is around 4€, but I got it for 2€ (here). Blush also has wetter formula and it blends nicely. Pigmentation is good, but the shade is light, so you have to build it up, if you want a more intense color payoff. It has a bit of tiny shimmer in it which gives off lovely subtle golden sheen. The sheen is actually a more neutral gold than that one in Apri-Cot in the Middle which is much more yellow toned. For some reason I expected something more rosy, as the name Rose Champagne would suggest. It's actually warm yellow toned orange with gold sheen. This is the most orange blush I have in my collection. Others look much more pink compared to this one. But when I apply it with a fluffy brush, I mostly just get the golden sheen. Orange base is sheer looking on the skin. It's actually quite light in color, even on my light skin tone. This would almost pass as a highlighter for medium to dark skin tones. Keep in mind it's very warm, so it would look weird on cool skin tones. Milani Baked Powder Blush in Luminoso is more peachy with that slight pink tone to it and it has cooler sheen. Wet n Wild Coloricon Blush in Apri-Cot in the Middle is also more peachy with pinkish tint to it and it has strong golden sheen to it. 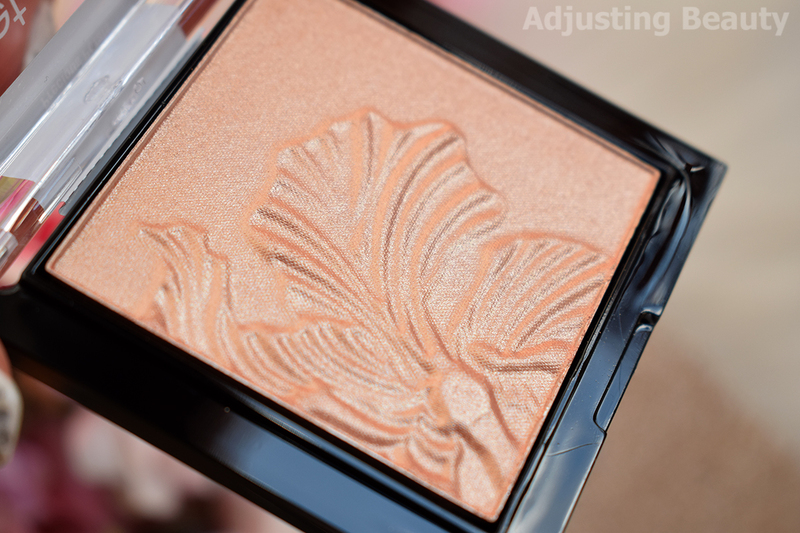 H&M Pure Radiance Powder Blusher in Apricot is a lighter apricot peachy shade and it's the lightest in the bunch. This one is so light and actually sheer on the skin that it fades quicker than most blushes. It's actually very sheeny and less colored. But it blends out nice and doesn't wear off patchy. Buying makeup online means you can only predict the shade so much. I actually thought both of these would look different than they do. Precious Petals is definitely darker than I expected and it looks best on me when I have a bit of tan. I'm sure I won't be getting Becca Opal now. 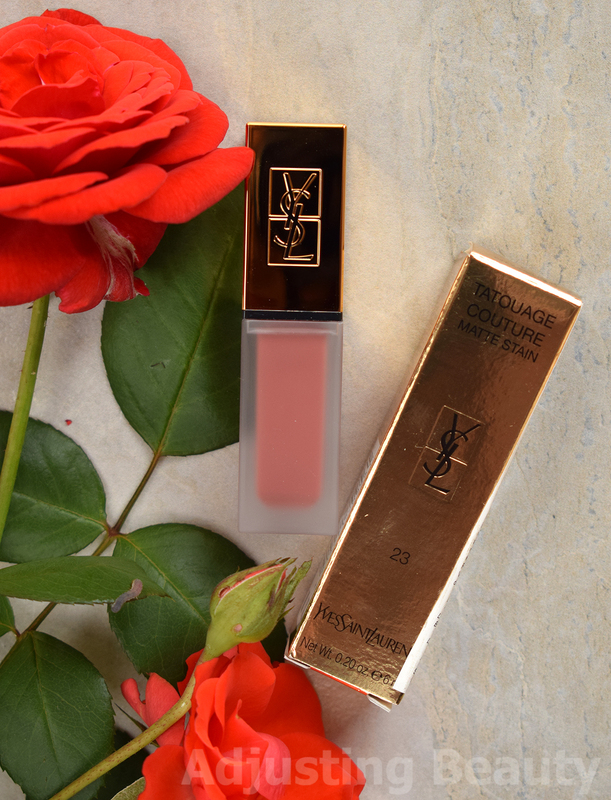 The formula though is amazing, really pigmented, wears lovely and has fine shimmer. If we had more color options, I would probably get some more. Rose Champagne is not what I expected, but a lovely unique addition to my collection. It's the most orange blush in my collection, though it looks more glowy than orange on the skin. It needs building up, which I don't mind, but it's not the most long lasting blush. Rose Champagne je pa res specifično topel. Meni sta oba všeč, tudi Apri-Cot, samo sem pričakovala po imenu Rose nekaj bolj roza. Pa tudi swatchi na spletu so bili čisto zavajajoči. Na enih je izgledal res roza. Niti približno kot v živo. Pri imenu so tukaj čisto pogoreli za moje pojme. Se strinjam, kvaliteta njihovih blushev je super.